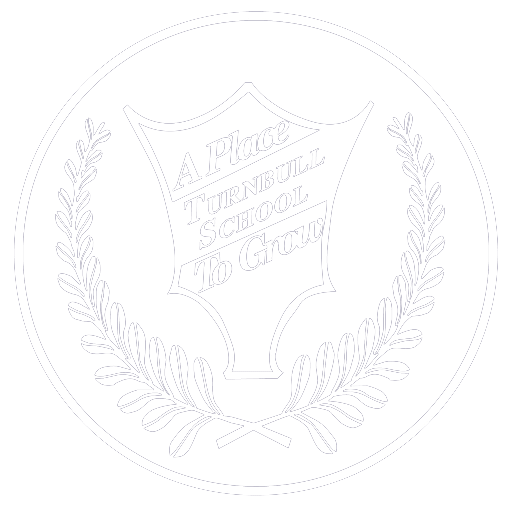 Turnbull School has received the Outstanding Intramural Achievement Award each year since 2008 from CIRA Ontario (the provincial level of the Canadian Intramural Recreation Association). We are one of only approximately 50 schools across Ontario chosen for our strong program of promoting physical activity and for involving senior students in a leadership capacity within intramural programs. 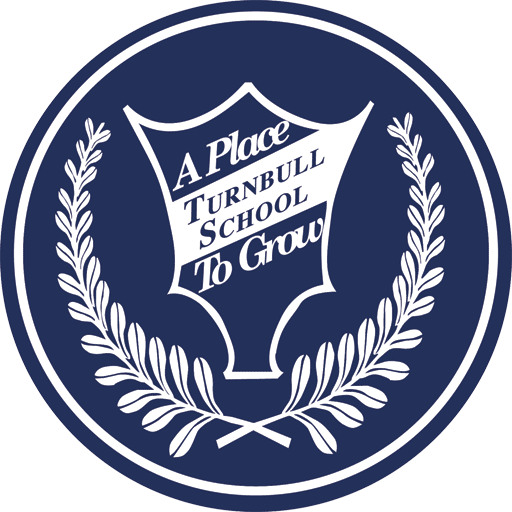 Turnbull School is the only Ottawa private school to have achieved both PHE’s Quality Daily Physical Education Award (see Athletics) and CIRA’s Outstanding Intramural Achievement Award. Our Tornadoes teams are activities that require a significant time commitment. These sports are run once or twice a week during period eight and after school until 4:00 p.m. and occasionally at lunchtime. On some days, games will go beyond until 4:30, with a couple of overnight trips throughout the year. These teams participate in the Ottawa Independent Schools Athletic Association (OISAA) competitions, as well as in a number of exhibition games against other Ottawa and Montreal school teams. This schedule is achieved while still ensuring that all students receive a forty minute period of physical education each day. As a result, all students have ample opportunity to develop and engage in a wide variety of activities, including fitness. In addition, three lunchtime sessions per five day cycle are set aside for intramural leagues within the senior division, and two periods per cycle for the primary and junior schools. 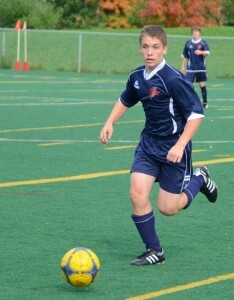 Students participate in a wide array of both individual and team activities. Our intramural program allows students of all abilities to compete in a friendly and spirited environment. Senior students are provided the opportunity to organize, coach, officiate and mentor their peers. At the end of the school year, students from grade one to eight participate in our Turnbull Track Meet at Terry Fox Athletic facility. This is always an enjoyable day for all, as students compete in running, throwing and jumping events against students in their grade and try to earn points for their spirit squad. 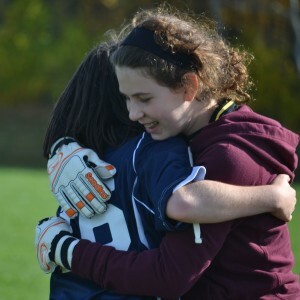 Over the years our intramural sports program has proven to be a unifying force within the school community.